Dubai: Those seeking permits for temporary usage of ‘right of way’ or need to have minor road diversions for construction purposes can now apply for the service online, as the Roads and Transport Authority (RTA) launched a trial operation of the service on Sunday. The service covers diverting main and subsidiary roads, occupying parts of the right-of-way, protecting utility lines, and moving heavy vehicles during prohibited times. “The new system brings about a quantum shift in the quality of services offered to the public and business sector. It enables clients to apply and upload required documents and engineering layouts through RTA’s website. 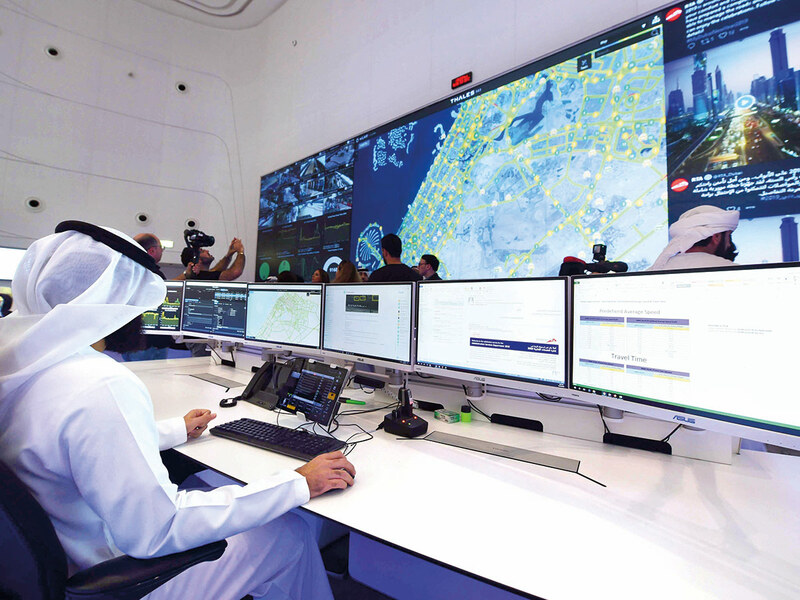 They will no longer require to present papers or visit RTA’s service centres, but can locate the work site on the map 24/7,” said Maitha Mohammad Bin Adai, CEO of Traffic and Roads Agency, RTA. She added that the system allows direct communication with clients to provide certain required items during the application review. At the same time, it enables the user to keep track of the progress of the application through notifications received via mobile phone or e-mail. “The permit is issued online following the completion of the automated payment process. The new system has a geospatial database enabling the positioning of work sites and permitted roads,” she said. The system also offers the flexibility of monitoring and inspecting roadworks and heavy vehicles through the online link.